The Miss Nationwide Charitable Foundation (MNCF) is a registered 501(c)3 non-profit organization in the United States of America. The MNCF is a foundation that supports the Nationwide Pageant’s mission of providing scholarship assistance to women across our Nation, as well as other worthwhile charitable causes. Thank you for your contribution. No goods or services were provided in exchange for this contribution. 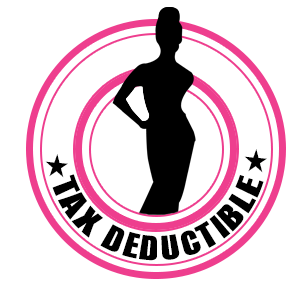 The Miss Nationwide Charitable Foundation is an exempt organization as described in Section 501(c)(3) of the Internal Revenue Code; EIN 82-0750980. If your donation is more than $250, the IRS requires that a tax-exempt organization send a formal acknowledgment letter. You may use our letter as proof of your generous donation to claim a tax deduction, as allowed by Internal Revenue Code guidelines. Please consult with your tax preparer for additional guidelines as they pertain to Section 501(c)(3) of the Internal Revenue Code.